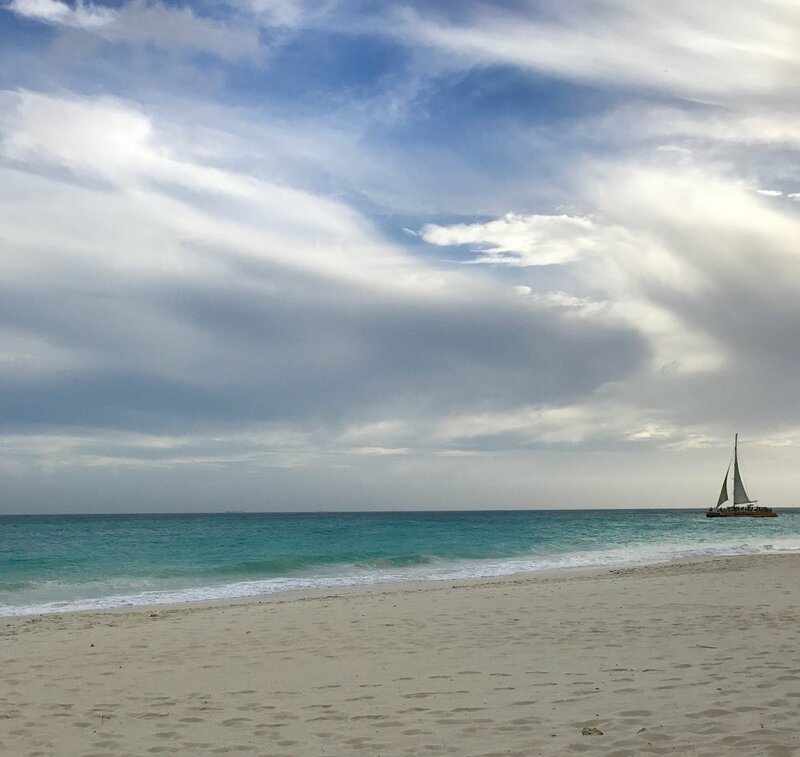 If you missed my first blog post on Aruba, click here. 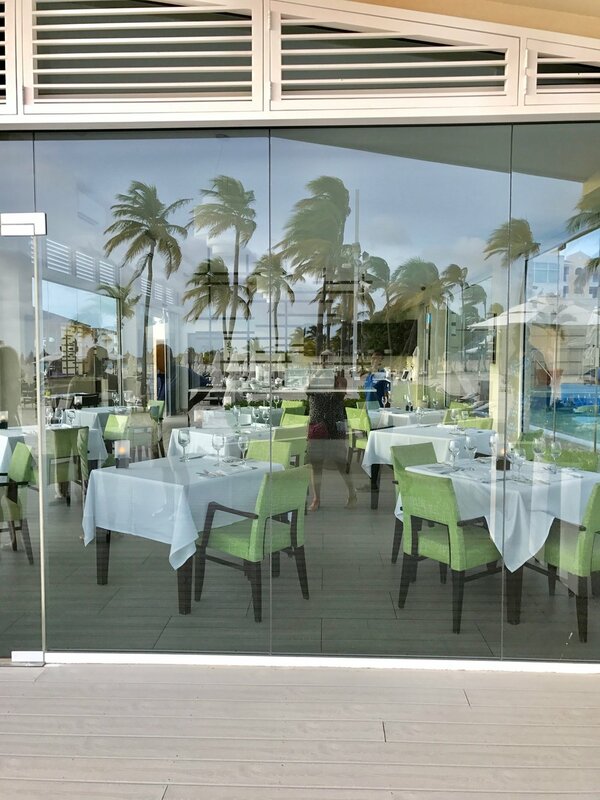 In my first blog post I explain why I think Aruba is the perfect honeymoon and destination wedding haven and I also highlight my favorite boutique resort, Ocean Z. 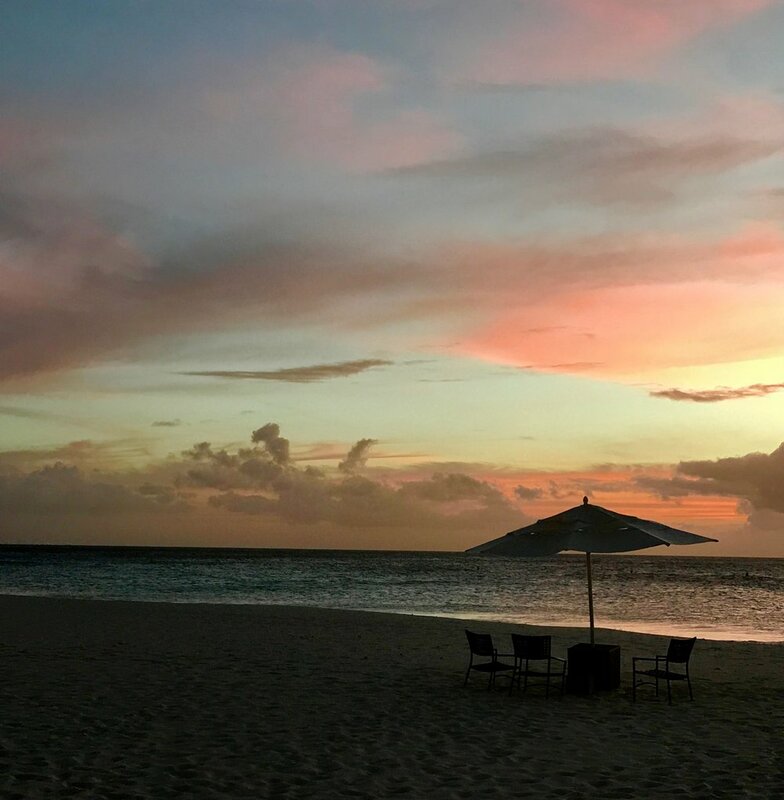 Today I am highlighting additional Aruba resort options and sharing some of the things to do and see. 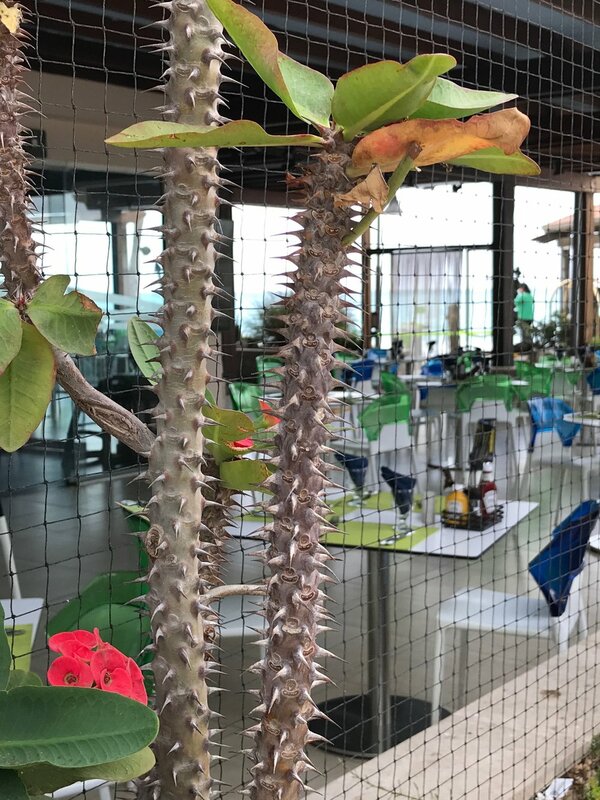 Aruba is a contrast in nature. It has some of the most beautiful soft white sand, turquoise water beaches in the world and also some of the most spectacular, crashing wave coastlines. This list is in no way comprehensive, but a starting point and a few of the places I enjoyed. For more information you can click here. Arikok National Park - This nature preserve covers almost one-fifth of Aruba's surface area. The geological formations along with local plants, wildlife, caves, dunes, natural coves and the highest point on the island (Mount Jamanota) offer stunning views and a look into Aruba's history. Hiking and guided tours are available. Natural Bridges - For thousands of years, pounding waves and strong winds slowly chiseled away at the limestone cliffs along Aruba’s north coast to create several natural bridges. In 2005, the largest and most photographed of these bridges, the famous Natural Bridge between the Bushiribana gold mine ruins and Andicuri Beach collapsed. The remains of this bridge are still a tourist attraction in Aruba, along with the nearby Baby Bridge. California Lighthouse - This 90 foot high lighthouse is on the north end of the island. It was built in 1914 from local stones and is named after an English steamship that was shipwrecked off the coast. There are sand dunes nearby. Alto Vista Chapel & Casibari Rock Formation - The Alto Vista Chapel was first built in 1750 by Dominigo A. Silvestre and it was reconstructed in 1953. 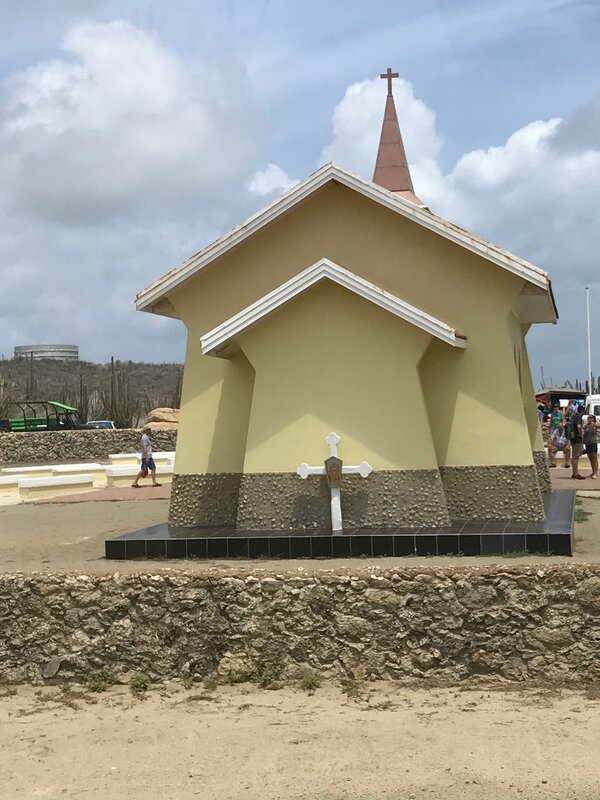 It was the island's first Roman Catholic Church. Casilbari Rock Formation is in the center of the island. The various island rock formations are mysterious in origin. There is a panoramic view at the top. Not for people who are afraid of heights. Aruba Aloe Factory and Museum - Aruba Aloe is a family owned company. It has been producing aloe since 1890. This museum tells the history of this important export and is also a working factory. You may purchase products here and at many other locations on the island. 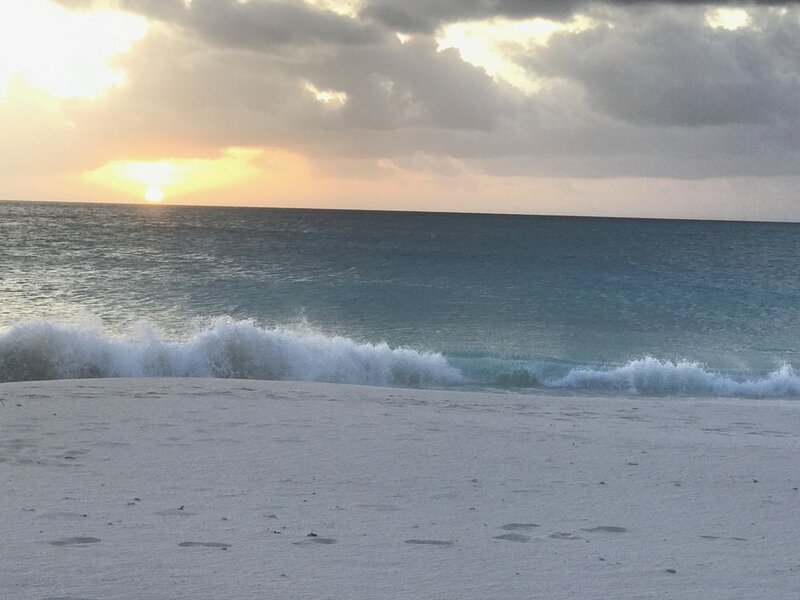 Beaches - Aruba boasts some of the best beaches in the world! The Caribbean Sea beaches on the east coast are white sand beaches with turquoise waters. They are perfect for sunbathing, a variety of water sports, snorkeling, yoga, weddings and more. The windward, west/north coast are more secluded and undeveloped. Swimming along this coast is not recommended due to the strong undertows and crashing waves. All beaches are open to the public. There are many more things to see and do in Aruba. We used DePalm Tours for our excursions. ATV tours are popular and offer a fun way to explore the island. There are additional museums and factory tours. I would have loved to have taken a tour of the Balashi Plant where they make Aruba's official beer. Aruba also offers a Butterfly Farm, a Donkey Sanctuary and a Bird Sanctuary. Restaurants, shopping, casinos and spas are abundant and offer many choices to delight all guests. 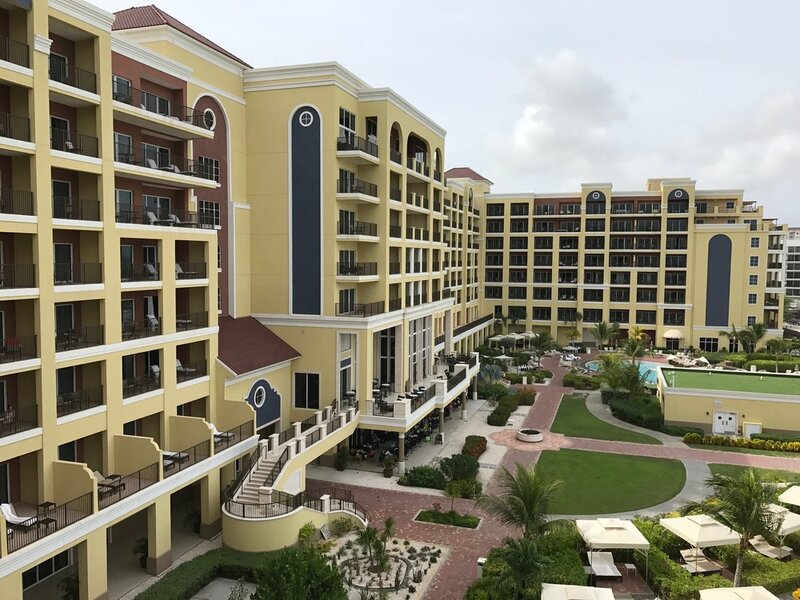 One reason so many guests return to Aruba for their vacations are the world-class accommodations. 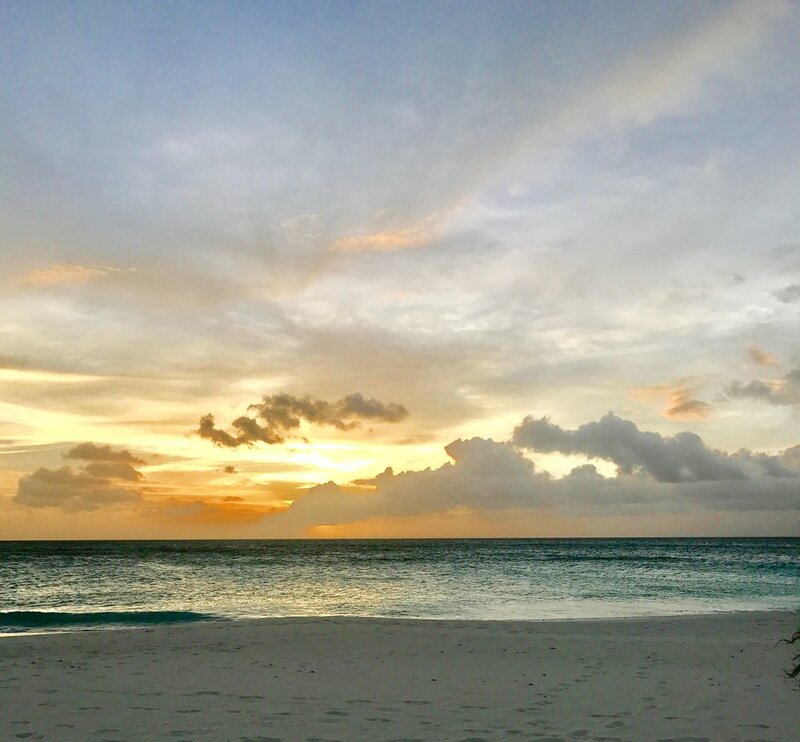 I highlighted Ocean Z in my first blog post about Aruba, but there are many more. Bucuti & Tara - This adults only resort is one of my favs. I loved it so much I chose to have my photo shoot on their property. I met the owner, Ewald Biemans personally and was impressed with his personal attention and his staff. We enjoyed a lovely sunset yoga session on the beach followed by a top notch assortment of delectable food and drinks. This resort has 104 rooms and suites. They are in the process of upgrading one block of rooms. 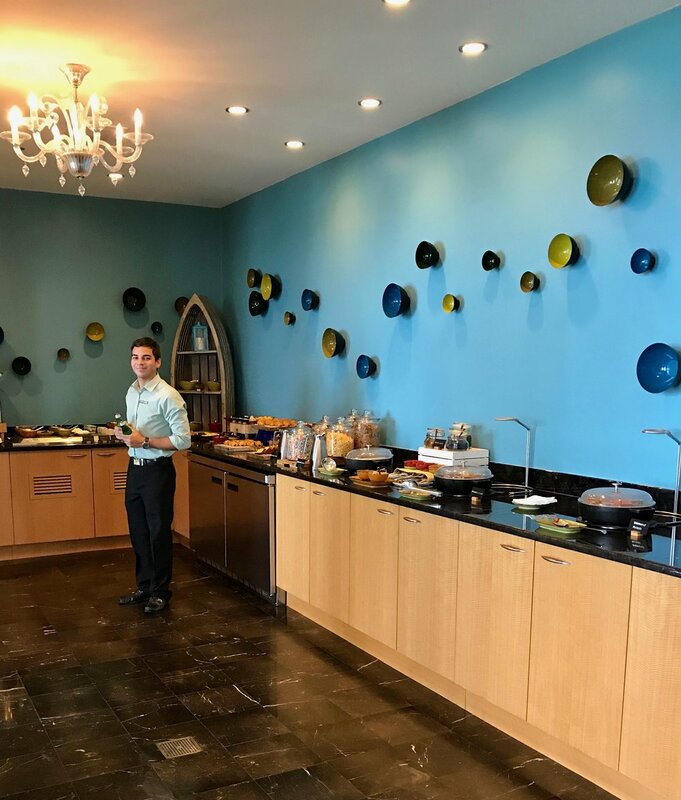 Breakfast is included in the room rate and they range from $350 (low season Standard Room) to $985 (high season Penthouse Suite). 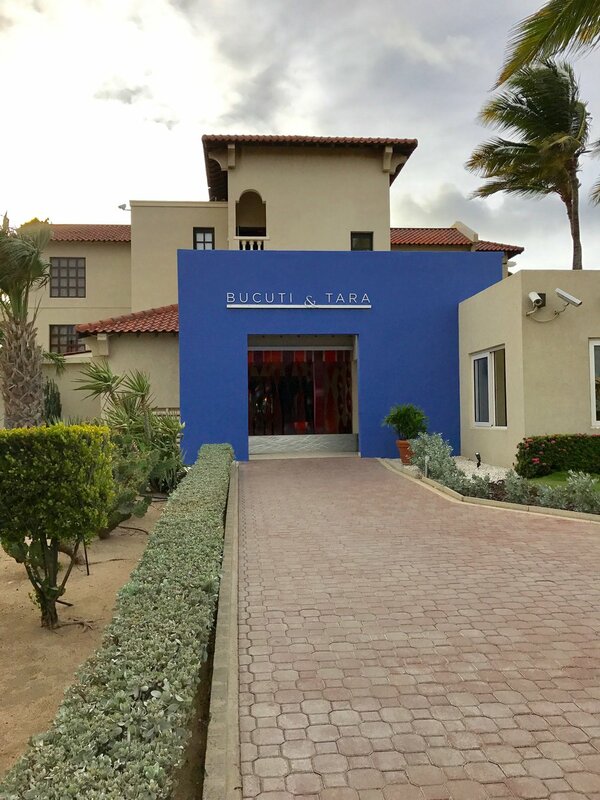 Bucuti & Tara is one of Trip Advisor's "Top 10 Most Romantic Resorts" and Conde Nast "Top 10 Hotels in the Caribbean". This Forbes article is about Bucuti & Tara and the Ritz-Carlton on Palm Beach, which I will share information on below. Ritz-Carlton - This resort name is known world-wide for its luxurious accomodations. 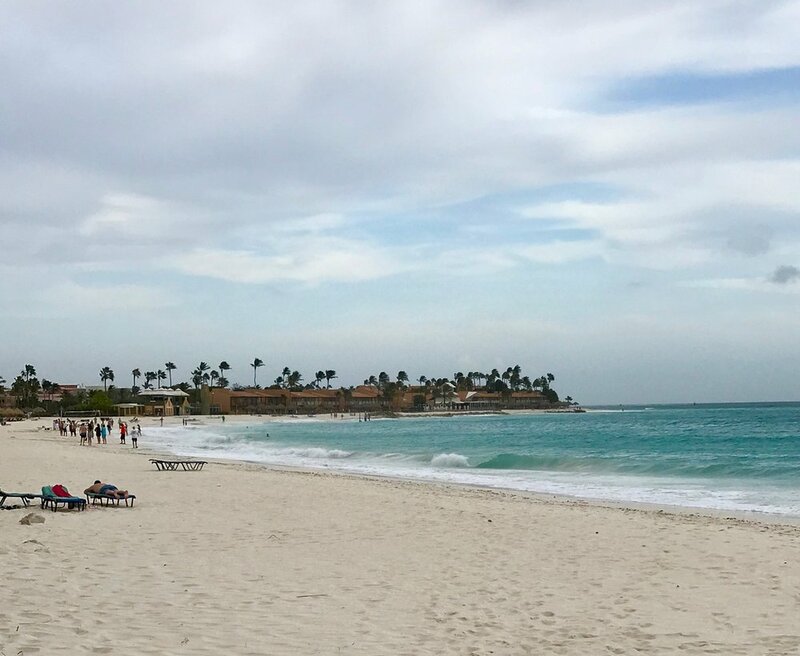 The Aruba Ritz-Carlton is located on the powdery white sands of Palm Beach. There are 300+ rooms and suites with balconies that offer sweeping views of the Caribbean Sea. They also have 4 dining options, a luxurious spa, 2 swimming pools and a 24-hour casino. The private club at the top has quite the view! Divi & Tamarijn Aruba - These two sister resorts are the only true all-inclusive resorts in Aruba (others offer an all-inclusive type package). The mile-long beach is perfect for a beachfront wedding (we saw one while we were there), walking, watching the sunset and more. Divi has 203 rooms and Tamarijn has 236 oceanfront rooms with patios or balconies. Each resort has numerous restaurants, bars, pools and even a rock-climbing wall. Use of all services and facilities are interchangeable between the two resorts. Two for the price of one! Hilton Aruba Caribbean Resort & Casino - Hilton is another trusted hotel chain offered in Aruba. This resort is the former Aruba Caribbean Hotel and boasted former guests such as Bob Hope, Elizabeth Taylor, Harry Belafonte, Jack Benny and Liberace. The Hilton has been recently remodeled and renovated and sits on Aruba's famous Palm Beach. There are 357 rooms and suites, a world-class spa, casino, and over 39,000 square feet of indoor and outdoor event space. There are many more resort accommodations. I missed several resort visits on Monday due to my cancelled flight on Sunday, but I highly recommend Manchebo and Amsterdam Manor. Manchebo is a 4 star boutique resort on Eagle Beach and Amsterdam Manor is across the street from Eagle Beach. Both have 72 rooms, along with honeymoon and destination wedding packages. They also both offer a premium all-inclusive option. I stayed at Brickell Bay Beach Club and visited Holiday Inn. These are economical alternatives for guests. 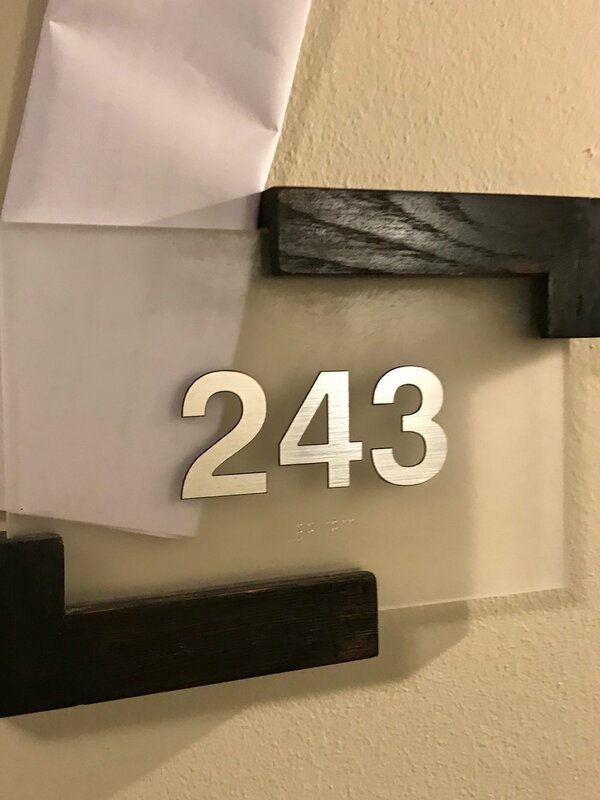 I was surprised by Holiday Inn's renovations and family-friendly atmosphere. The other two resort visits I missed were RIU Palace Antillas and RIU Palace Aruba. I do have information on all of these resorts if you are interested. 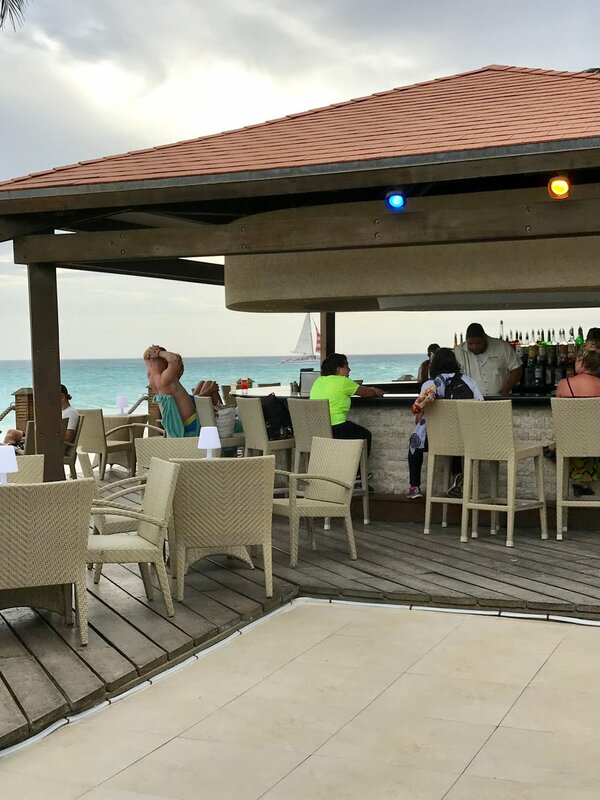 If you'd like more information on any of Aruba's many resorts please contact me by posting a comment below or emailing me at beth@paradisegetaways.net. In closing, I would like to say I fell in love with Aruba. In the comments below tell me why you would love to visit Aruba? P.S. I have a podcast interview with Curtis of One Happy Podcast that will be aired soon. Here is the link to listen to it.